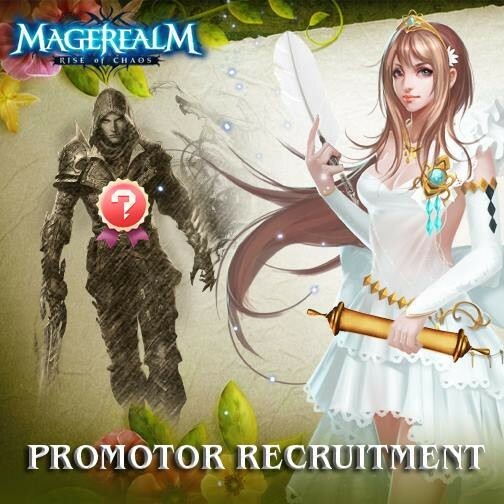 Fan Art Promotor Recruitment is here! Any forms of Magerealm-themed artworks are welcome: traditional paintings, handmade or computer drawings, photo collages, posters, cosplays, styled pets, crafts, or whatever you can come up with. Any player who is good at Fanart may get the chance to be selected as core members of the Magerealm Fanart community and will get an extra thank-you reward of FREE 1000 DIAMONDS PER PIECE. 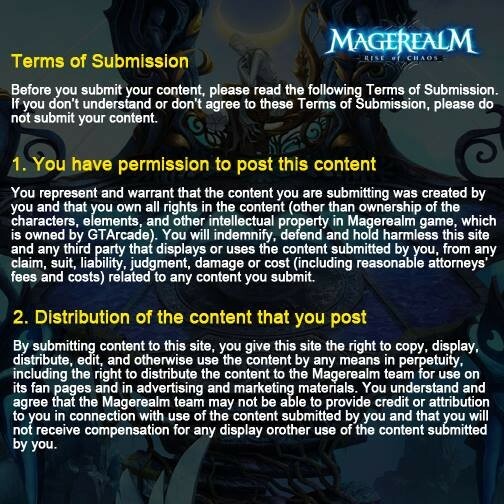 So don’t hesitate to send us a message via email to【GTAMagerealm@gmail.com】with the subject line “Magerealm Fanart Community”.